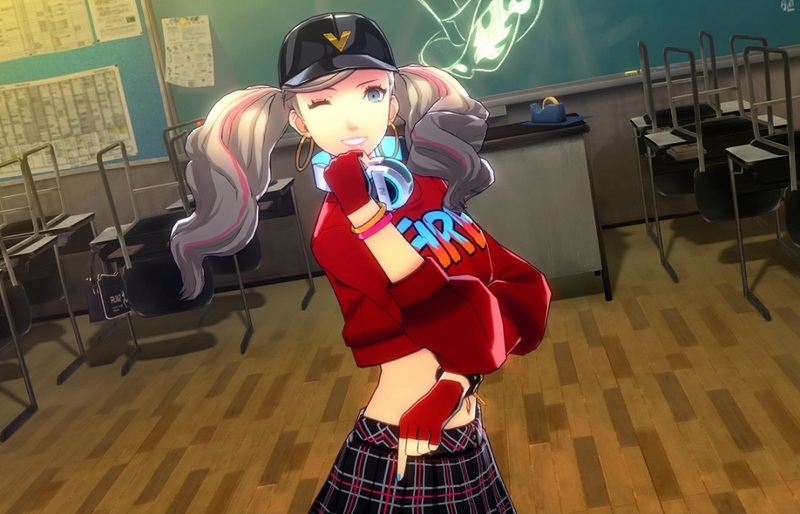 At next month's Sega Fes event in Japan, the Persona team will be hosting a stage event and live-stream to promote the brand's upcoming dancing titles and anime series. The showcase will features interviews with guests, including members of the respective game's development teams and voice actors. There will also be musical performances from Persona 5's vocalist Lyn Inaizumi. The event is expected to feature news and video from rhythm action games Persona 3: Dancing Moon Night and Persona 5: Dancing Star Night and the anime adaptation of Persona 5. For those who can't just hop on a train to Tokyo, a stream will be broadcast live from the event. The fun kicks off on April 15 at 17:00 JST. I'm all for new tidbits and details, but if there's a major announcement, like the localisation of the dancing games, or a PC port of... well... anything, then I think my stolen heart will explode. Persona 3: Dancing Moon Night and Persona 5: Dancing Star Night are set for release in Japan May 24 on PS4 and PS Vita. The Persona 5 anime begins in Japan on April 7.